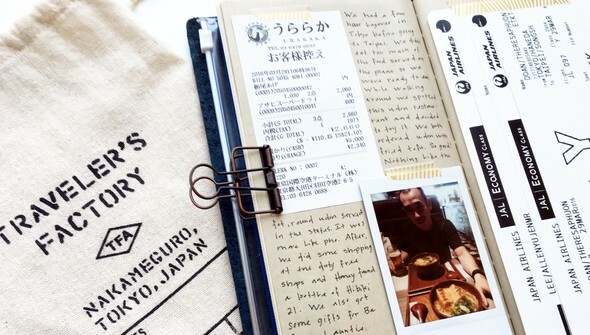 Want a quick and easy way to scrapbook while on your next trip or adventure? 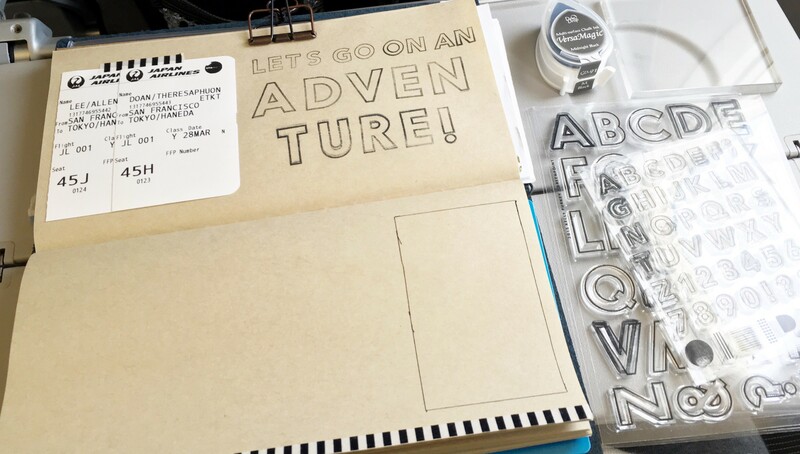 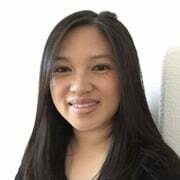 Join Theresa Doan as she reveals how she uses a traveler’s notebook as a portable scrapbook! 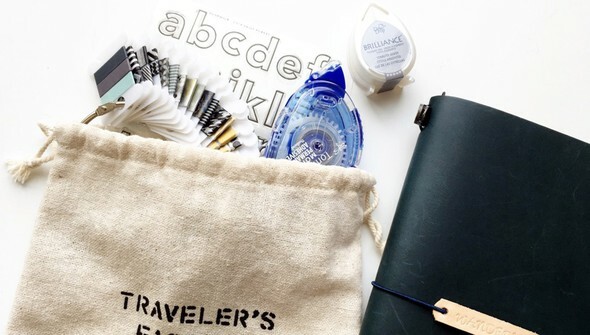 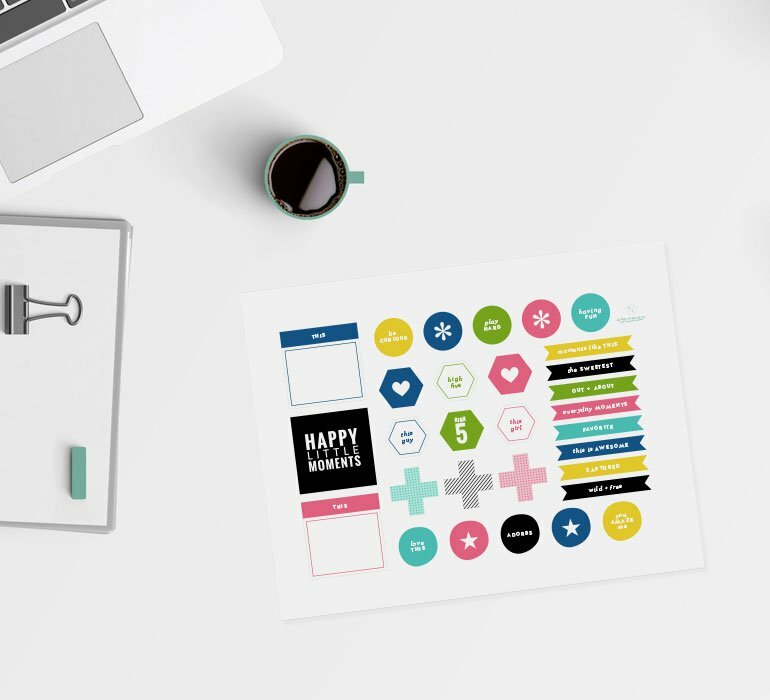 Theresa shares simple ideas for documenting while on the go, and you’ll discover plenty of tips for adding memorabilia, putting together an on-the-go supply kit, printing photos, and more.